Visit the link to our very own one stop shops - the Cecil Hills High School Careers website and our very own Cecil Hills High School Careers Facebook page. Our aim is to provide you with all the latest information that will help you make decisions about your future career and your life beyond school. You can use this site to locate University, TAFE and any other type of course across Australia, get information about the HSC, search for job vacancies and much more. Feel free to drop into the Careers Office if you have any question. Located in the Library, our Careers Adviser's role (Mrs Reid) is to provide students with access to a range of career resources, activities and experiences that enable students to maximise their career potential, including co-ordinating work experience programs, importance of a career portfolio work placement for HSC VET students, liaising with TAFE colleges, assists with the delivery of HSC TAFE delivered courses, subject/course selection for students, access to further education and training career choice, job search skills applications for tax tile numbers. The Careers Office has a vast array of resources and reading material for student use, including printed information of universities, TAFE colleges, private college providers and much more. Parents/carers and students wishing to speak to Mrs Reid may contact her on (02) 9822 1430. The purpose of the school Library is to support and enhance classroom learning. Our aim is to be the ‘learning centre’ of the school providing a welcoming learning environment which offers our students opportunities to develop information skills that are confidently and competently applied for lifelong learning. We also aim to encourage a love of reading. 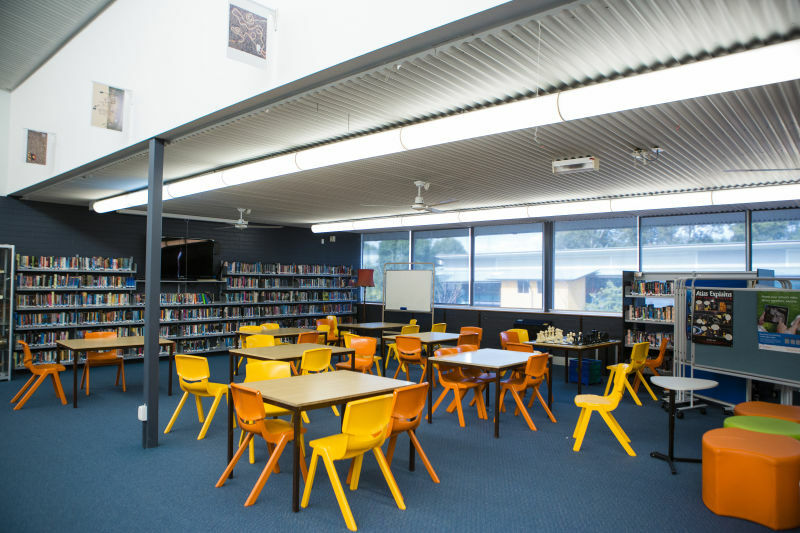 Students who use Library facilities in class or small groups, or individually in their free time are offered assistance by Library staff members Mrs Green (Teacher Librarian), Mrs Van Der Meer and Mrs Low (Support Staff). Participating in Connect lessons where the importance of consistency in the completion of assessable tasks, homework and the development of self-regulation and positive life skills are promoted. All students have access to the Library and its resources through the use of their Library Card. Students are issued with an individually barcoded Library Card which can act as an identification card. The Library card will be issued soon after school photographs are taken. There is a small cost to update or replace lost or damaged cards. School Counsellors are employed by the NSW Department of Education (DoE) to assist students with a variety of educational, social and emotional issues. They can provide a number of services, including individual psychological assessments, counselling, educational assessments and assistance for students with special needs. School Counsellors work closely with the School Executive, Student Advisers, Careers Adviser, Support Teacher Learning Assistance and other staff to help individual students achieve their goals. 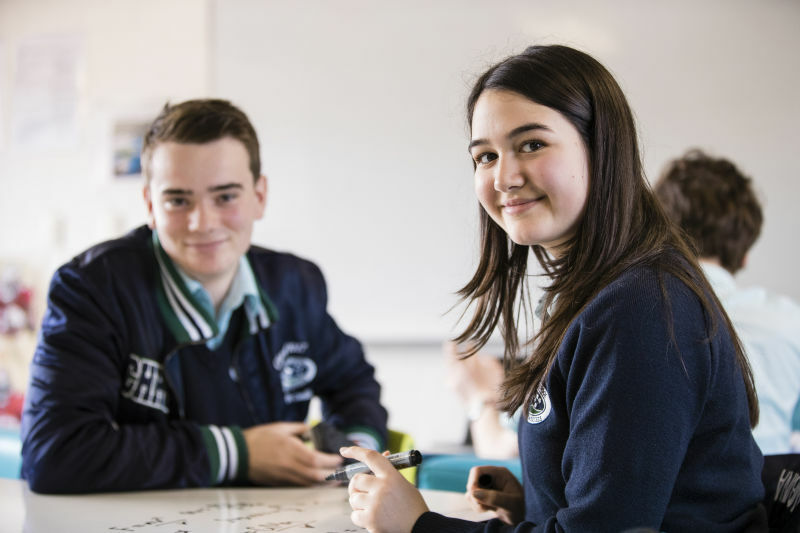 They also provide a link between feeder primary schools and Cecil Hills High School, enabling a smoother transition into high school for many Year 7 students. Our school counsellors are Ms Rebecca Davis, Mr Miguel Hollero, Ms Belinda Simone. The counsellors may be contacted on 9822-1430. For information in community languages see School Counselling Service. 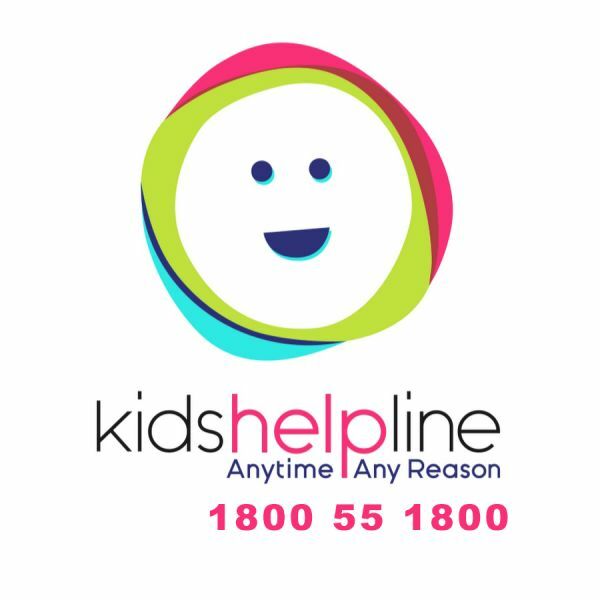 Students needing support out of school hours should call the Kids Helpline 1800 551 800 or Lifeline 13 1114.